Helmets are designed to protect you from one accident, and one accident only. Sometimes the damage isn’t visible, so buy a new helmet to make sure you’re getting full protection. On the flip side, if you see any of these things at a garage sale, make sure to snap it up! Personal products that hug your body are technically safe if you wash them in hot water... and still we're cautious. But constant changes in water pressure also wear out swimwear faster than regular clothing, so it's likely a used wetsuit or swimsuit will tear. 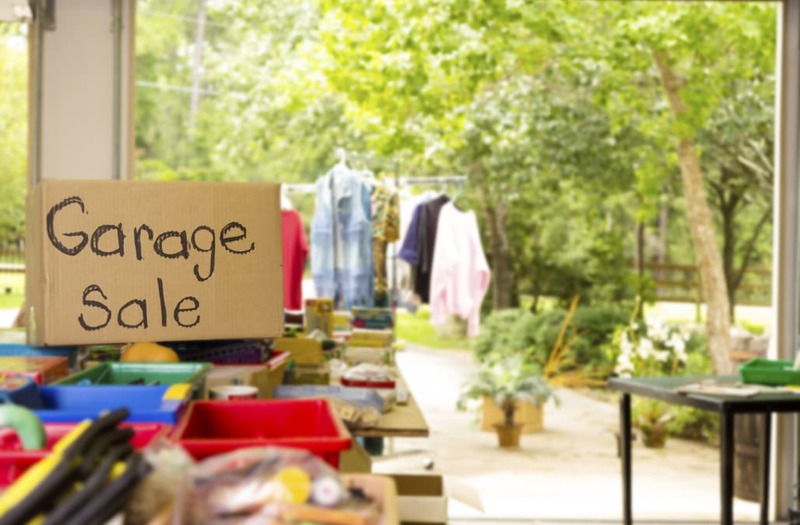 Are you the one hosting a garage sale? Make sure to check out these tips for making money at a yard sale. Scores of crib recalls, as well as changing safety standards, make it hard to verify the safety of a used crib. Don't miss these thrift store shopping secrets for scoring the perfect gem. It’s hard to determine how well TVs, DVD players, and other electronic devices have been cared for by their previous owners. Plus, technology changes so quickly that you can often get a better quality device. If you're buying refurbished devices directly from a manufacturer, you'll be covered by a warranty—but a random TV at a garage sale could be hit or miss. Don't miss this story about the strange people that garage sales tend to attract. Used shoes have been molded to their previous owner’s feet—and poorly fitting shoes will make you miserable, or you'll just never want to wear them. While sanitation and cracks can be an issue, the real culprit is the chemical BPA that's present in most older bottles—and as of June 2012, the FDA no longer accepts that as safe. Go with new bottles to make sure you're getting the safest, most up-to-date bottles. If you're still using this technology and looking to scoop up a bargain, know that scratches have ruined many a DVD or CD—and VHS tapes lessen in quality the more times they're played, not to mention disintegrate over the years. Just like mattresses and sheets, any upholstered furniture can be home to bed bugs, fleas, and spiders, as well as unknown odors and stains. Unless you're going to reupholster the piece, steer clear. It might look like it fits—until you put it on. Unless you can try something on, it's often not worth the money you'll spend on alterations. Don't miss these things thrift and consignment shop owners aren't telling you. Stuffed animals can be hard to send through the extra-hot cycle on a washing machine, and like mattresses and upholstered furniture, they can be full of creepy crawlies and other unsavory finds. Of course, if you spot one of these valuable childhood toys, you might want to snap it quickly. Your go-to smoothie maker's blades and mechanisms can become dull and wear down over time, even if the machine looks fine on the surface. How's this for gross: Hats may contain remnants of hair products, sweat, or skin infections. Here are nine secrets to scoring a great antique deal, according to experts. 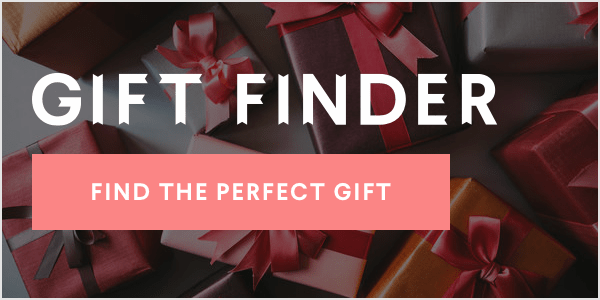 The post 21 Things You Should Never Buy at Garage Sales appeared first on Reader's Digest.